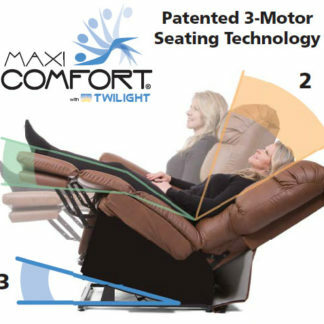 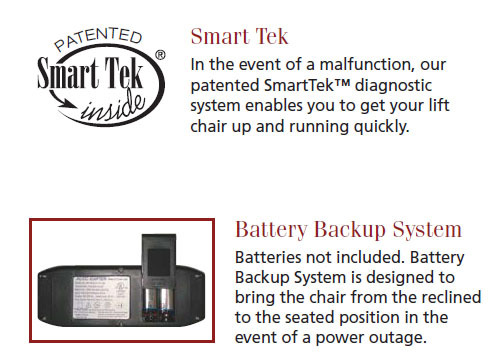 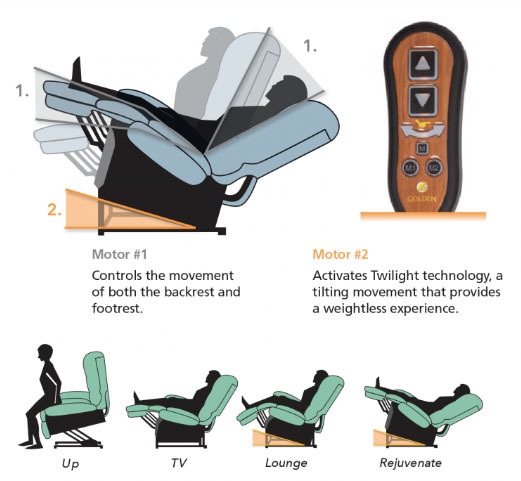 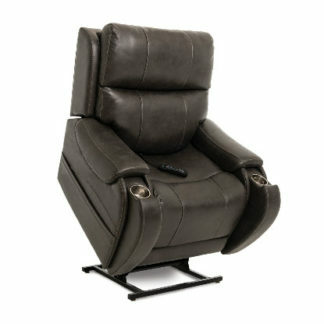 Introducing the world’s first three-position power recliner with Twilight Technology! 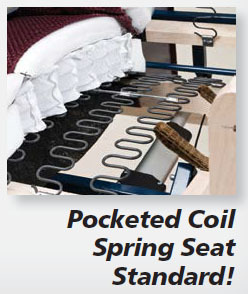 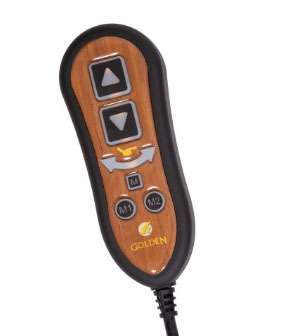 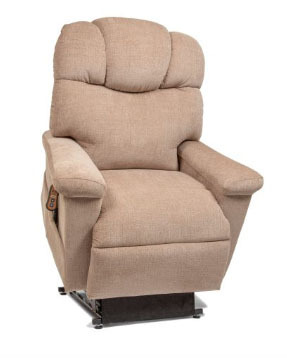 Golden’s dual-motor system comes standard and allows for a deeper recline to achieve rejuvenating positions no other three-position chair on the market offers. 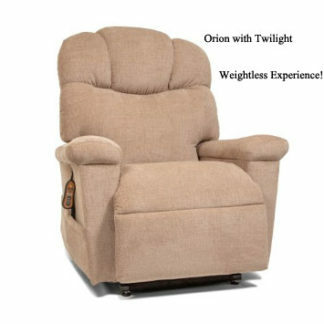 Rest, relax and rejuvenate in the Orion with Twilight for a weightless experience! 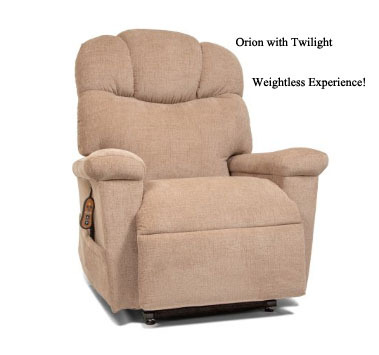 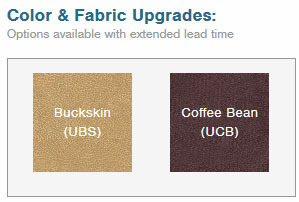 Suggested user height is 5’7-6’4.